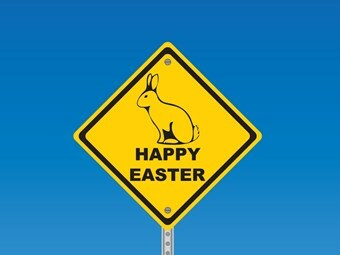 Busnews wishes readers and subscribers a happy and safe Easter period. While some trade industry news sites might choose to close down for this holiday period, Busnews and ABC Magazine will stay ‘At the Helm’, so please keep your news leads coming. And look out for April’s Australasian Bus and Coach magazine, only days away from hitting the streets. This month’s must-read bus and coach industry magazine features the latest design and innovation in bus seating, with all major manufacturers covered. We also take a look at the Western Australian scene as we travel to Perth and take a close look at up and comer Adam Barnard and his pitch for Perth public transport contracts. Also featured this month are highlights from the industry’s first major conference of the year – the Queensland Bus Industry Council (QBIC) annual conference, held at the Gold Coast Convention and Exhibition Centre. It was a stunning show. And this month’s in-depth bus test features the latest from Daewoo, a three-axle monster ready for the toughest gigs. ABC magazine – the Australasian bus and coach industry’s most comprehensive all-round CAB audited publication. Don’t accept alternatives, stick with the experts who know the industry best – ABC magazine – out soon.